As 2014 comes to a close (and being snowed-in and a bit cabin-feverish) I’m thinking about all the DIY projects I want to do in 2015. 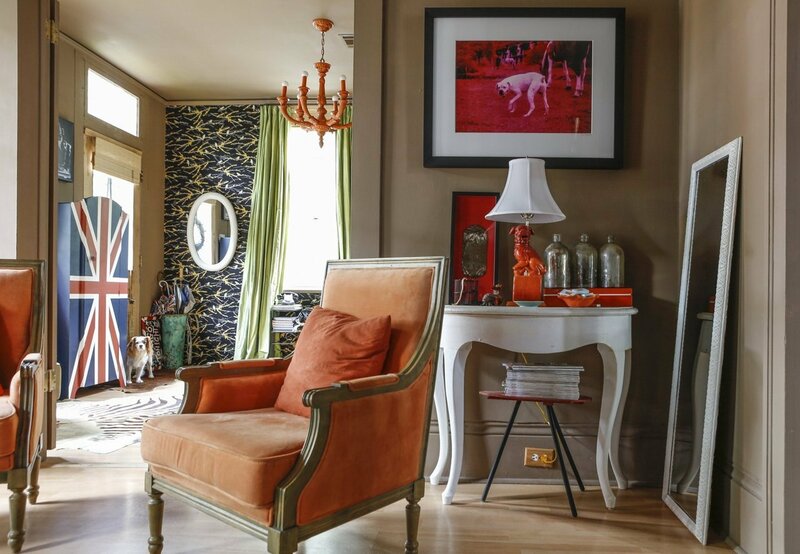 Below are my favorite fun, artsy and eclectic home tours that have inspired me. Some of them you’ve seen here before, some are new. Enjoy, and Happy Holidays! The second I saw the stunning exterior of the New Orlean’s abode of Artist Miranda Lake, I was hooked, but the rest of it blew me away. And there’s a double-Decker bus in the backyard next to the pool. 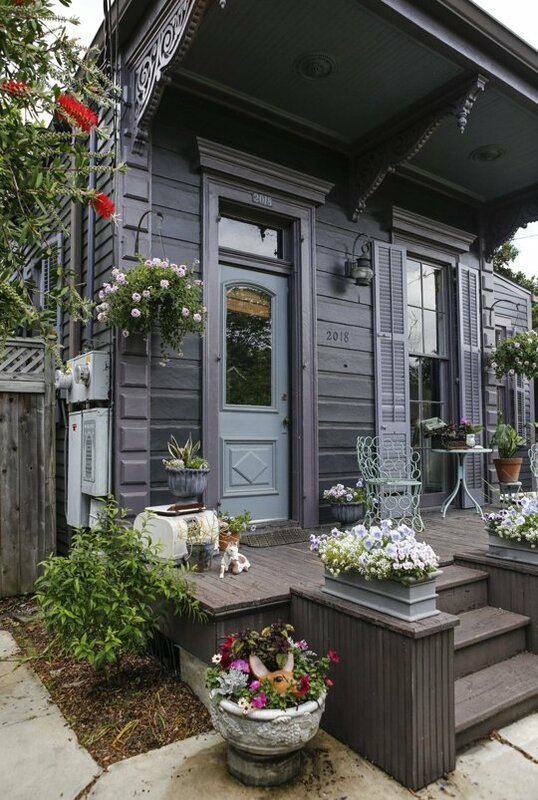 Another New Orlean’s gem, the home of Valorie Hart is a DIY paradise. 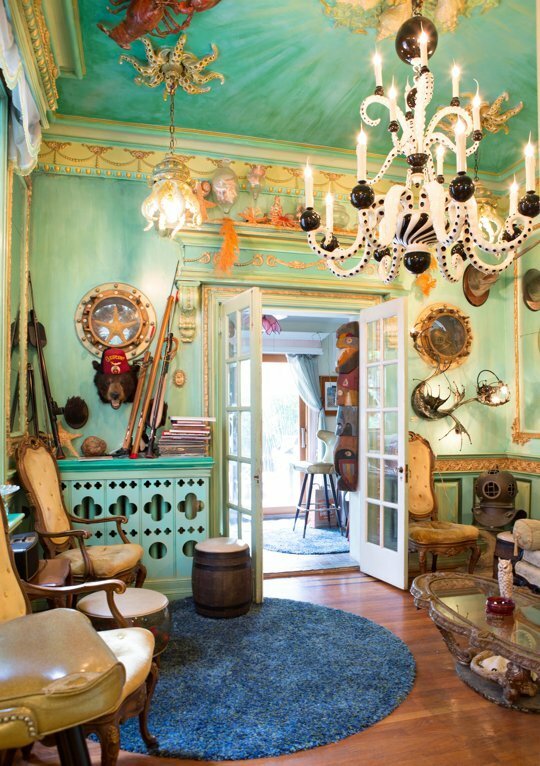 Artist Adam Wallacavage has just about the most amazing home I’ve ever seen. 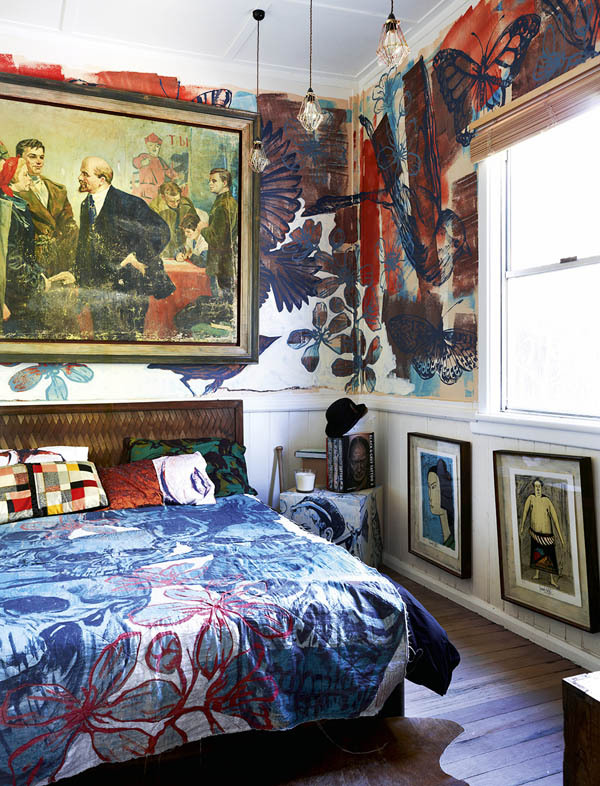 He’s a Maximalist after my own heart, and his decorating courage inspires me to bring those over-the-top ideas in my head to life. 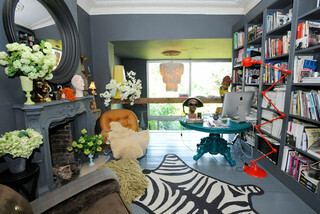 I just love love love this gorgeous London apartment. It inspired my bedroom make-over. A fun home form down under chock-full of great ideas. 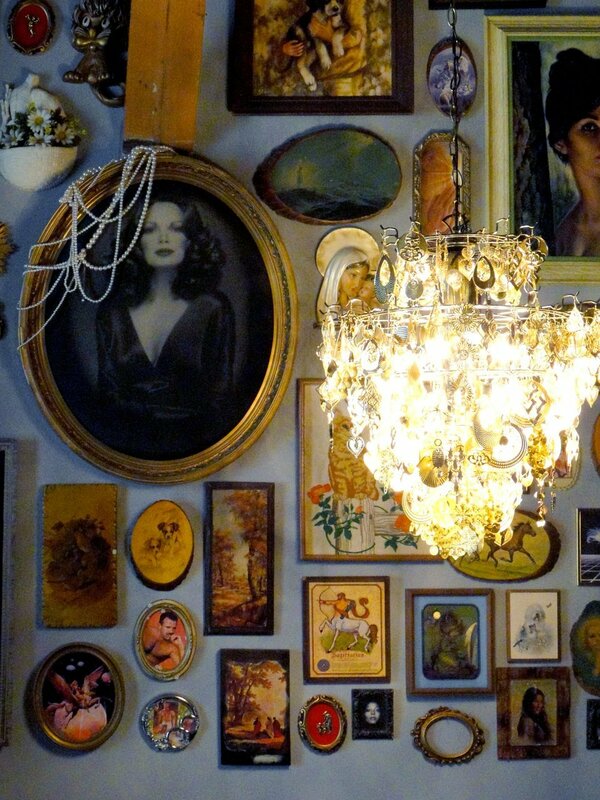 A Killer-Glam Chicago loft full of DIY Goodness.